Collins is a logistics company, meeting all of your transportation and warehousing needs since 1994. We own 53′ x 102″ trailers and have warehousing in Winston-Salem and Lexington, NC. 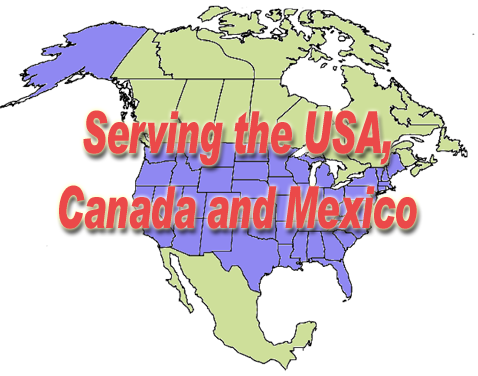 We offer truckload service into the entire U.S., Canada and Mexico. Collins also offers dedicated LTL (less than truckload) service into all western states (between 10′ and 28′), 4th day delivery or less and we offer third party rail service. We have local pick up and delivery service into our warehouses, as well as consolidation. We pride ourselves on dedicated immediate response dispatch. Competitive rates with individual followup to assure on-time delivery. One phone call is all it takes! We handle the rest.